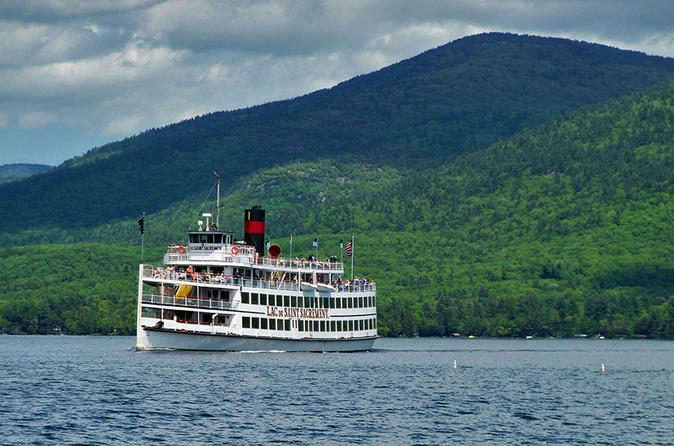 Indulge in an all-you-can-eat lunch buffet during a 2-hour cruise on Lake George. Listen to the music of a professional keyboardist, and venture to the upper decks to enjoy the breeze and take in views of the lake, known as the 'Queen of American Lakes.' As you cruise toward Bolton Bay and the mouth of the Narrows, you'll see the opulent homes of Millionaire's Row and pass by the Sagamore Resort. 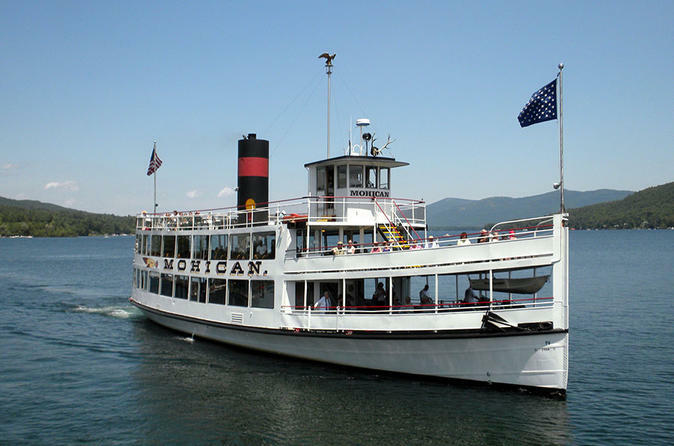 Take a sightseeing cruise to the beautiful bays of Lake George aboard a motorized steamboat-style vessel. The morning cruise takes you to picturesque Paradise Bay with views of the lovely lakeshore and forested islands of the Narrows, while the afternoon cruise includes a leisurely trip through the Narrows and past individual islands for a closer view. You’ll hear narration from the captain about the geology, ecology and history of the lake. 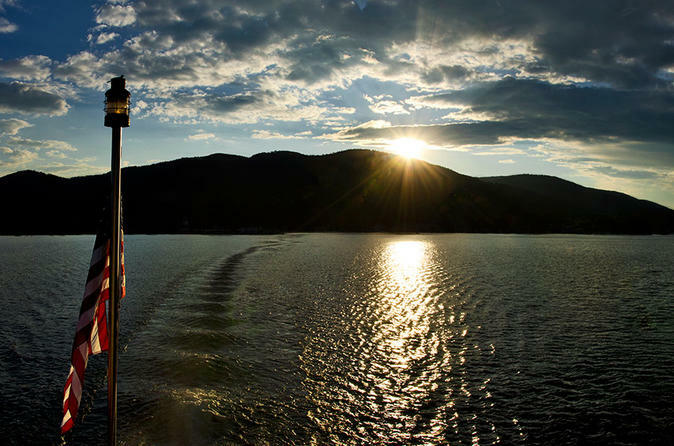 Dance your way up Lake George during a 2-hour night cruise aboard an authentic paddle-wheel steamboat. 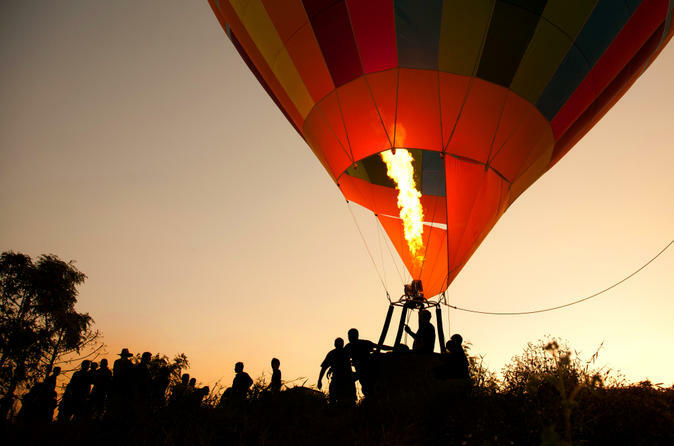 Soak up the moonlight as you glide through the southern basin of Lake George while listening to a live band that plays a variety of music. If you work up a thirst, you can purchase drinks from the fully stocked bar on board.